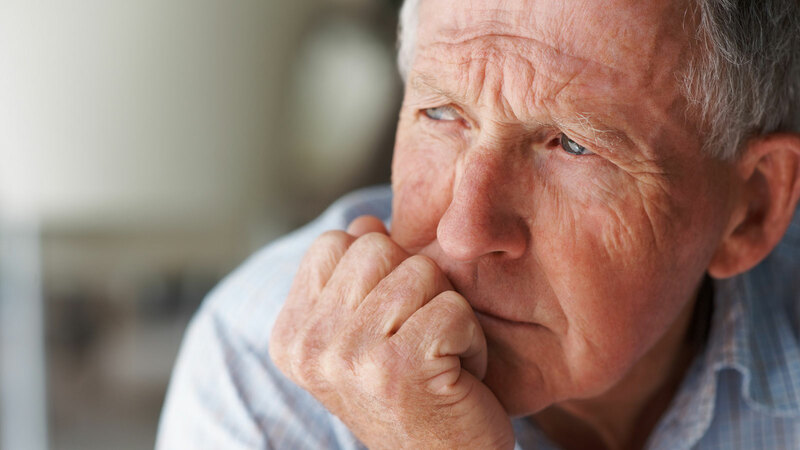 When looking for warning signs of elder financial abuse focus on looking for changes in a person’s established financial patterns. Unusual activity in a person’s bank accounts, including large, frequent or unexplained withdrawals. Withdrawals from bank accounts or transfers between accounts your loved one cannot explain. Large withdrawals from a previously inactive account. New joint account suddenly opened up. Sudden appearance of credit card balances. New “best friends” wanting to accompany an older person to the bank. Closing CDs or other savings accounts without regard to penalties. Checks written as “loans” or “gifts” to someone the family doesn’t know. Bank and credit card statements that no longer go to the customer’s home. New credit cards showing up in your loved ones name. Talk first to elderly friends or loved ones if you see any of the signs mentioned above. Report all instances of elder financial abuse to your local police if fraud is involved, they should investigate.